Real estate investments are some of the largest investments you will make in your lifetime. Whether your portfolio includes a 400-unit apartment complex or a condominium in downtown Houston, we have managed them all, and managed them well. With our systems in place to handle every aspect of property management, and the experience to do it effectively, you can rest assured that your property is in good hands with Peek Realty. And with ability to customize our systems and offerings to your specific requirements, we make sure to get you what you need when you need it, with a keen eye on profitability and returns on investment. It's our goal to provide peace of mind with a turnkey solution for managing your property. 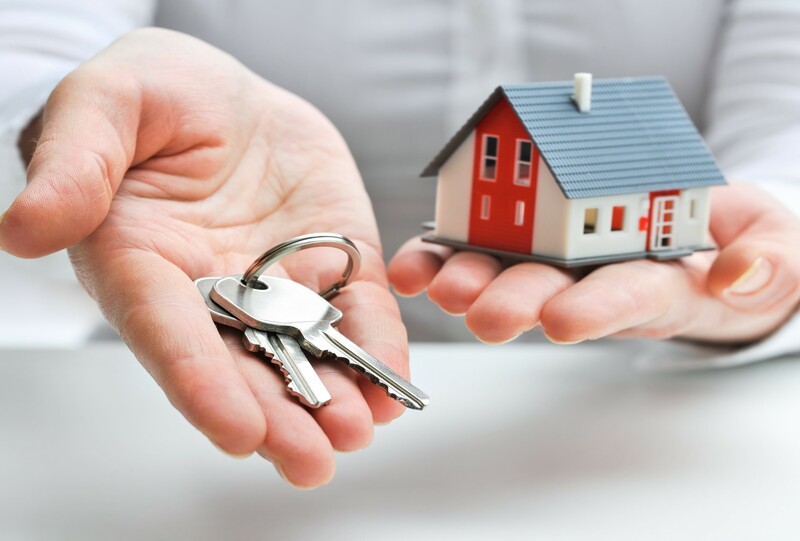 Once you hire us as your property manager, your property becomes our responsibility, and we take ownership of that responsibility by being available day and night should situations arise, taking the utmost care to protect your valuable investment. Property management should be as stress-free as possible, and our experienced professionals achieve that goal every day with the same personal service and attention we provide all of our clients. We invite you to learn more about our property management experience by contacting us for a free consultation. Take a closer look at Peek Realty.